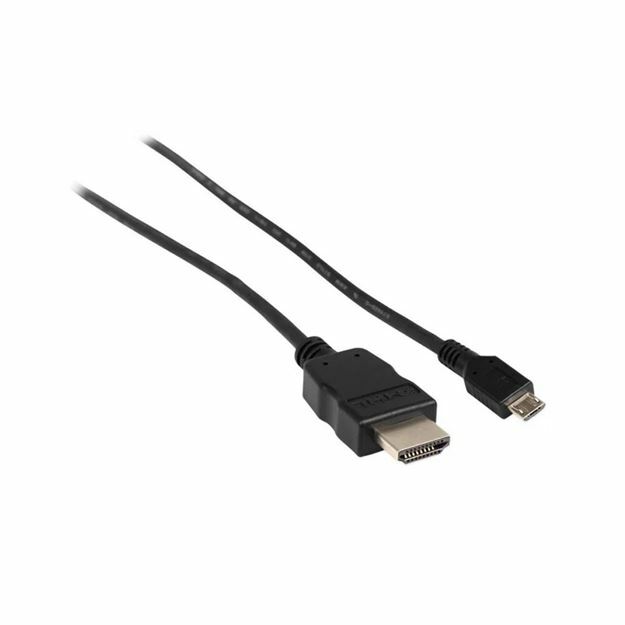 MHL to HDMI adapter cable. Works with JVC - KW-V30BT Multimedia Receiver / KW-V50BT Multimedia Receiver. Allows MHL enabled Android phones to display apps directly on the receiver.